Transparent Films: adhesive, semipermeable, polyurethane membrane that comes in a variation of size and thickness. 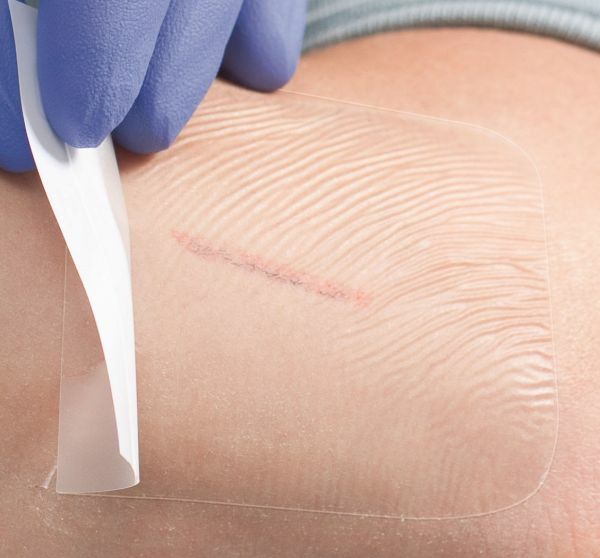 This waterproof dressing provides a barrier to bacteria and contaminants. They do not provide absorption. (Should not be used on moderate to heavy drainage.